Do you want to attach multiple devices to a single power supply, but don't want to splice and solder them all together? 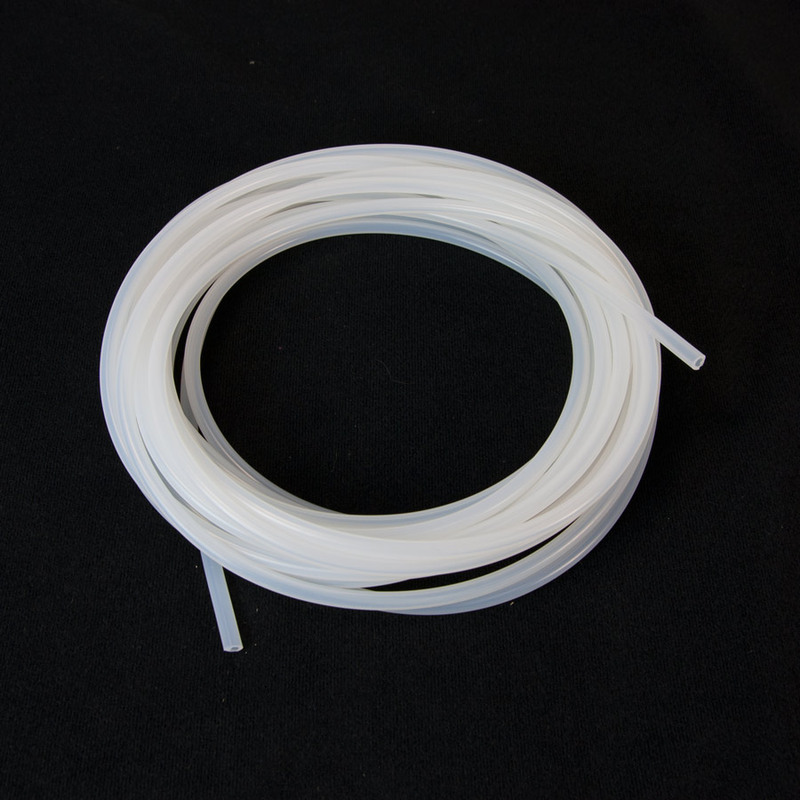 Then check out the DC Squid Cable. 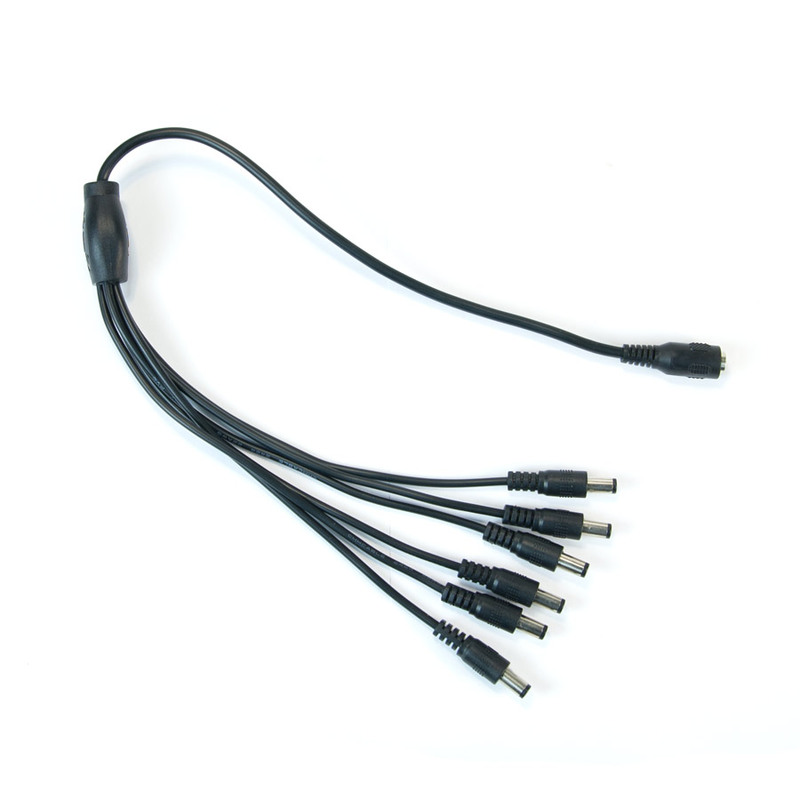 With this cable you can plug up to 6 devices up to one DC power supply. 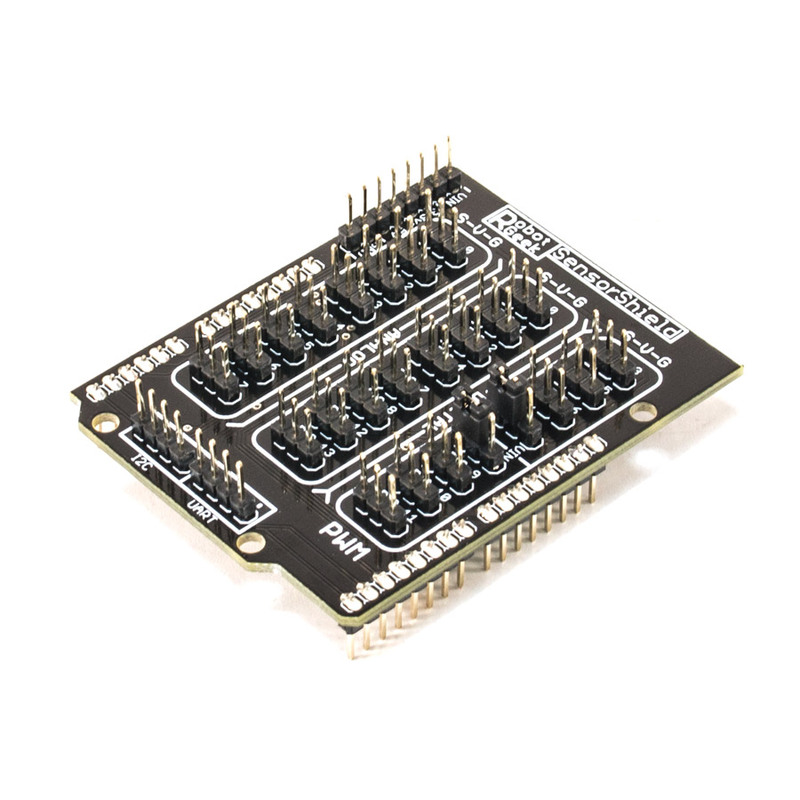 For example, you could connect 6 Arduino boards up to one power supply. Each barrel jack connector is 2.1*5.5mm. 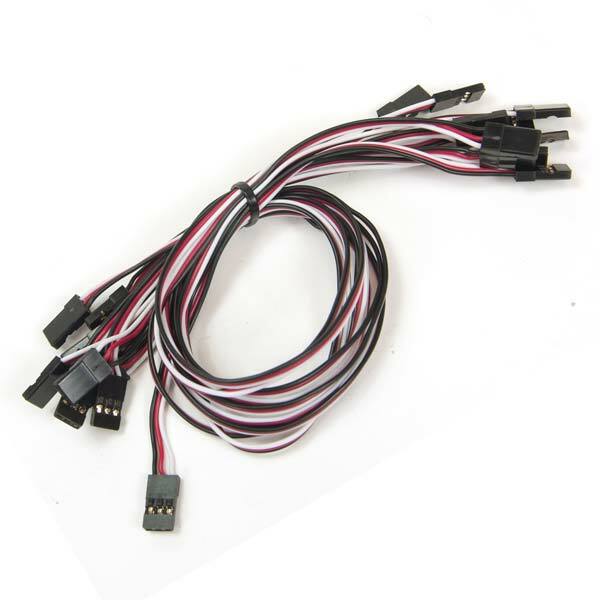 making it compatible with out many power supplies and wiring harnesses. Please keep in mind that it is up to the user to determine that the power supply can support all of the attached devices.